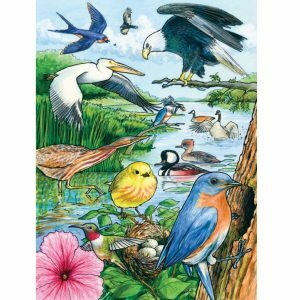 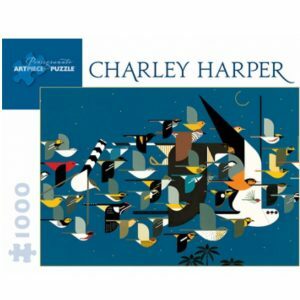 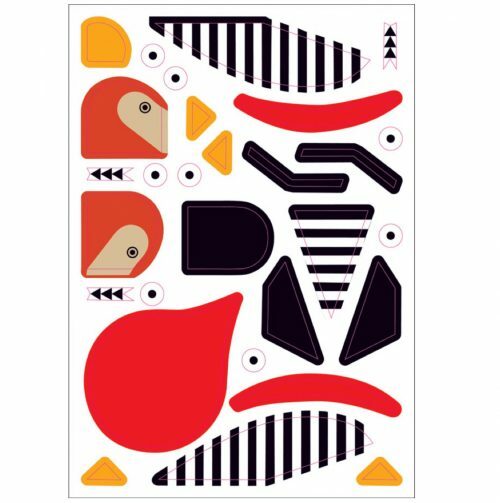 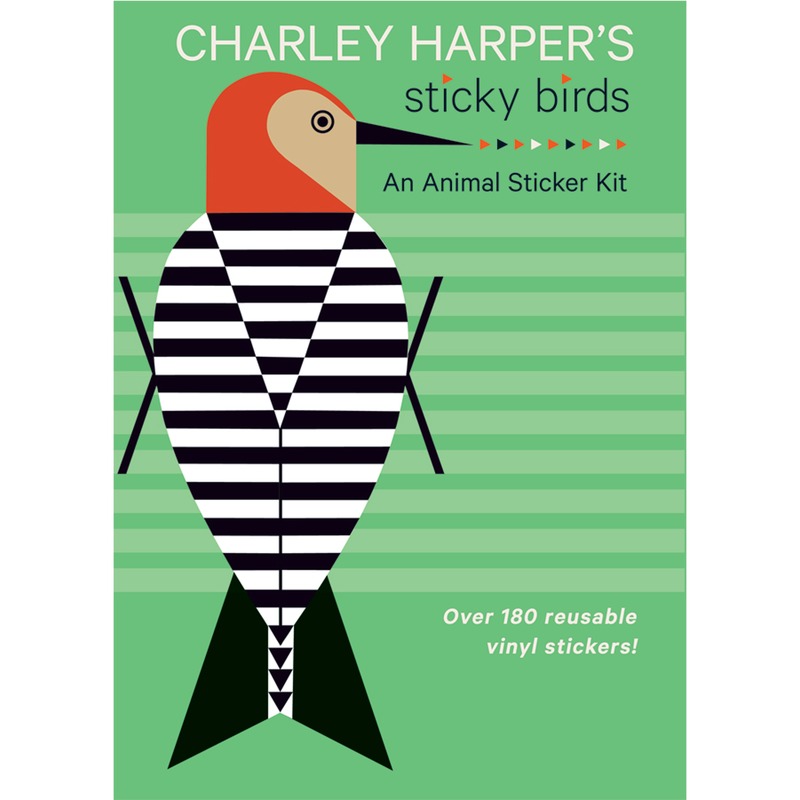 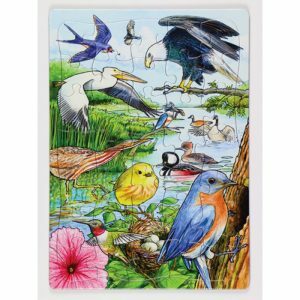 This sticker kit holds a variety of simple shapes, used together to create pictures of 12 different birds drawn by Charley Harper. You can have hours of creative fun stickering alone and even more fun stickering with friends. 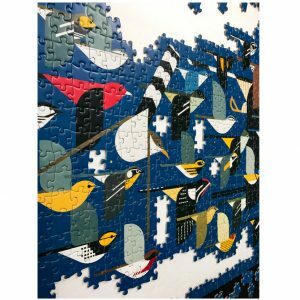 See who can put together a bird the fastest! 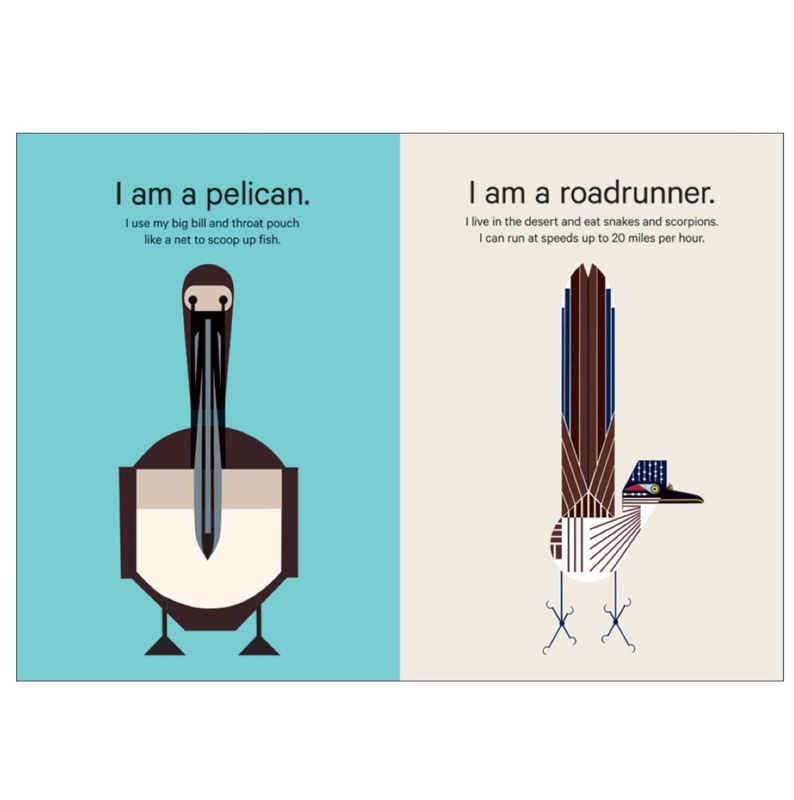 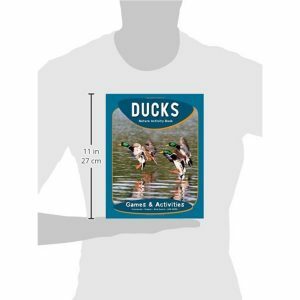 One booklet illustrating 12 finished birds, with information about each one.